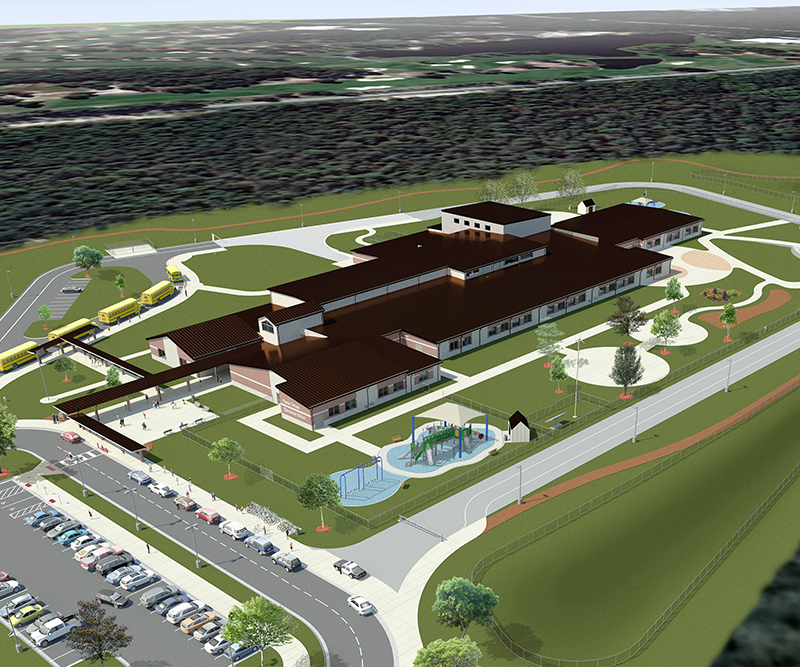 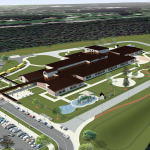 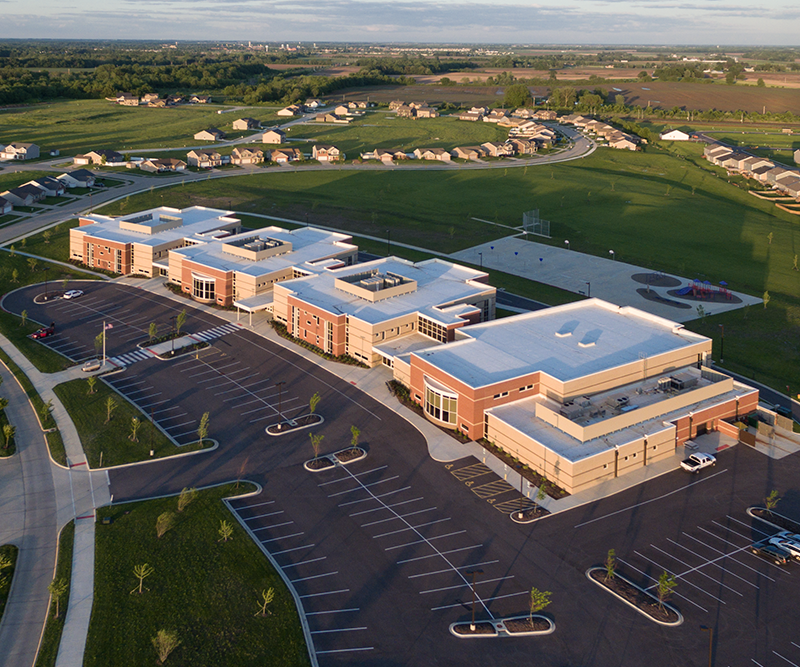 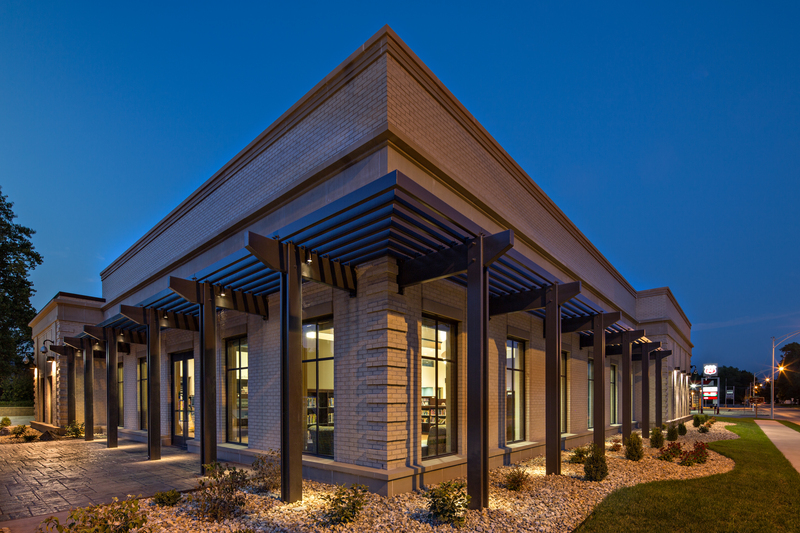 Case-Halstead Public Library selected Poettker Construction Company as the Construction Manager for the construction of their new 10,876 SF, single story, library in Carlyle, Illinois. 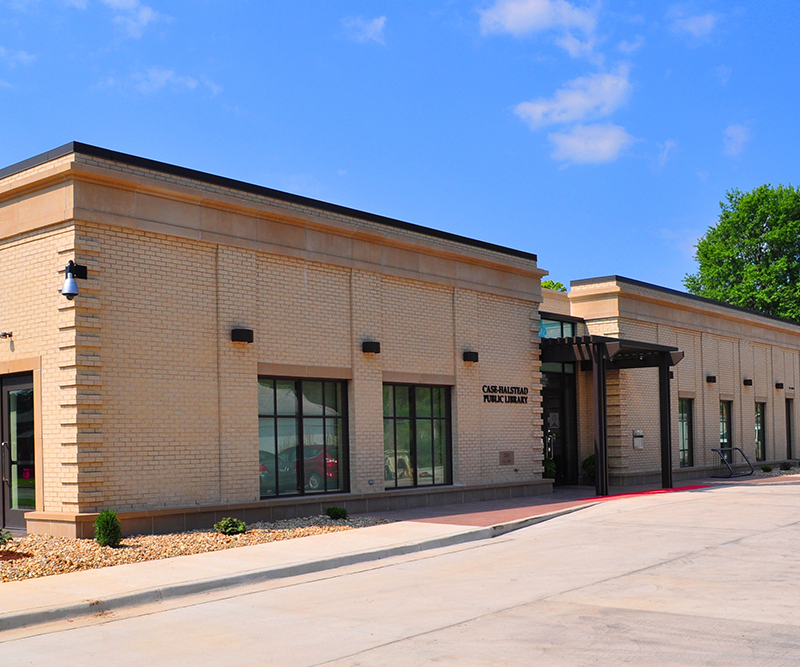 This facility was constructed on the same property as the existing library, which was demolished for additional parking and water detention. 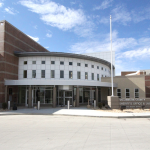 The new library consists of a general library area featuring a children’s area, reading room, teen area and computer lab, along with a conference room, director and staff offices, storage, and electrical, data, and mechanical equipment rooms. 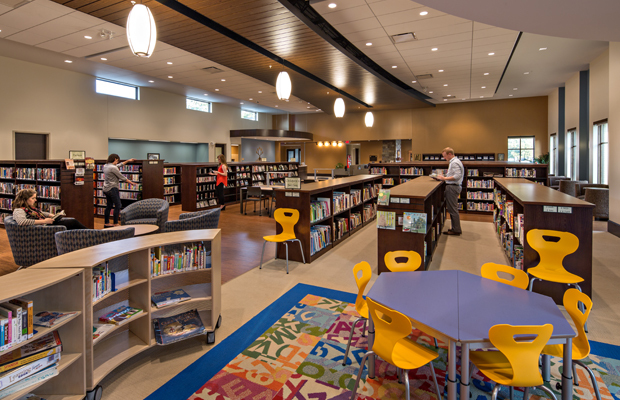 In addition, the library features a multipurpose/community room to accommodate community meetings, benefits and other gatherings.